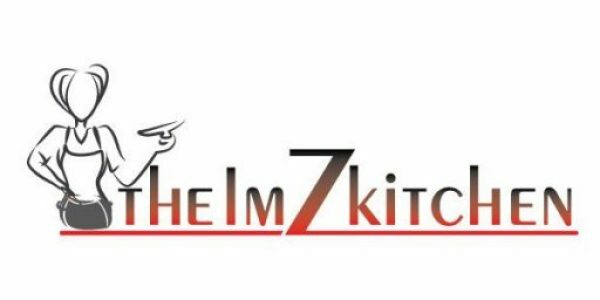 I am Thelma Egbe , welcome to ThelmZkitchen, a food blog with easy recipes and delicious dishes. I am passionate about cooking and I love what I do. I am a self taught chef, I hope to engage you and motivate you to cook more often. Feel free to drop comments, ideas and suggestions.